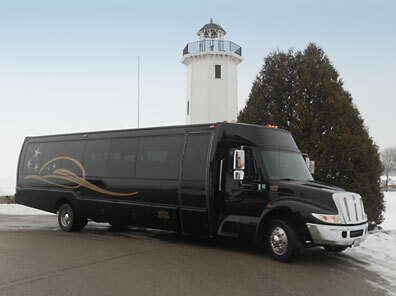 vehicle for your next trip! 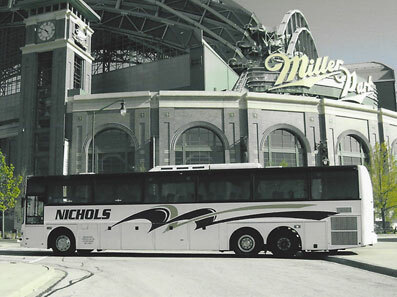 Whatever your needs may be, Nichols Five Star Charters can provide travel convenience, comfort and style all at an affordable price. 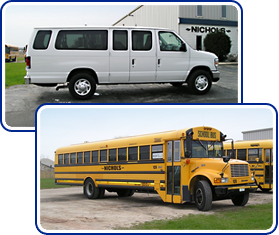 Our 15-Passenger Vans are a great choice for your everyday travel needs and family vacations. 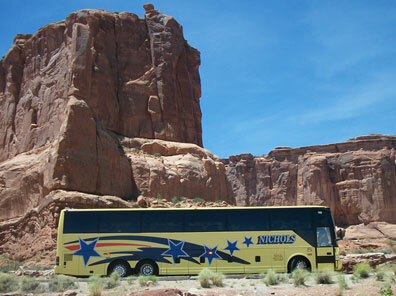 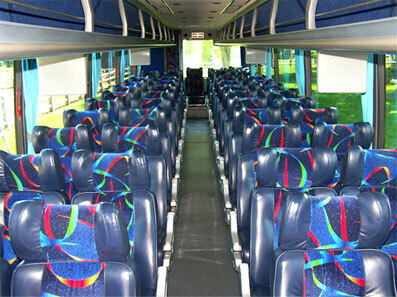 Our School Buses are available for in-state transportation for school trips and sporting events.